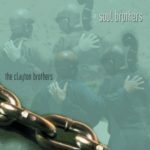 John and Jeff Clayton prove conclusively that while blood may be thicker than water, it can also carry an unimpeded flow of pure creativity. 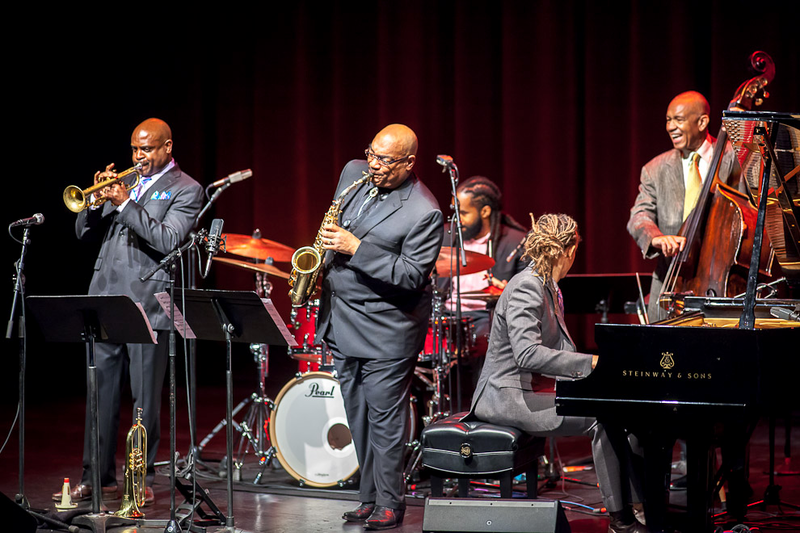 Their Grammy-nominated quintet celebrates the brothers’ unique musical vision, bristling with the kind of musical telepathy that could only come from tuned in siblings, accompanied by Eric Reed on piano, Terell Stafford on trumpet, and Obed Calvaire on drums. When: Monday, March 20, 7:30 p.m.